This is the Superhero Slate review for Marvel's Inhumans now showing at IMAX! Is a theatrical debut the right thing for a royal family? Are the reviews right or wrong about the shows quality? Is Lockjaw a good boy? Find out all our thoughts and more in this review! 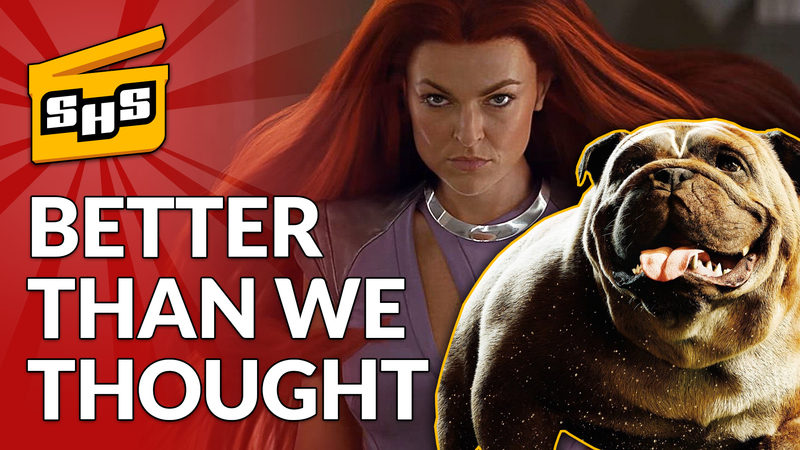 Superhero Slate Review for Marvel's Inhumans now at IMAX Theaters!